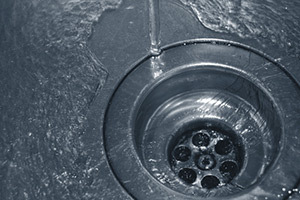 If you are searching for someone to take care of your drain cleaning in Modesto, then you have come to the right place. If your bathroom or kitchen drains are clogging up, there is a very good chance that you are in need of a thorough drain cleaning and Knights Plumbing & Drain is the only name you need to know. We have the training and experience needed to take care of the plumbing in your home or business in a professional and trustworthy manner. There are several types of drain cleaning problems that can occur, including clogs or backed up drains and this can include everything from your shower to your utility sink or even a backup in your dishwasher drain. The problem is that most people will attempt to unclog a drain on their own but if a simple plunger can’t get the job done, it is time to call in the experts. Don’t make the mistake many home or business owners make which is trying to use a chemical based drain opener to get the job done. This is usually only a short term fix that can do more harm than good; the chemicals can eat away at your pipes causing even bigger plumbing issues. Don’t take chances when it comes to possibly compromising the structural integrity of your pipes, let our Modesto plumber pros get the job done for you. 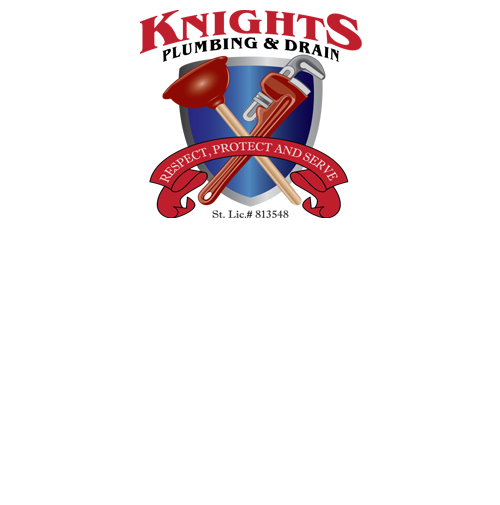 At Knight Plumbing & Drain we are known for being the best in the business because we offer only the finest in dependable, trained and courteous technicians ready to address every one of your plumbing service needs. There are plenty of things that can lead to the need for drain cleaning, now let our team of experts take care of the actual work for you. You can also be certain that we will get the job done because, thanks to our super stocked “Super Trucks,” we are able to resolve about 99% of the jobs we go to on the first call. We even wear shoe covers and use drop cloths so you can see just how committed we are to offering only the best in customer satisfaction. Our motto just happens to be “Respect, Protect and Serve” and that is a creed we make a point to stand by, for every customer, every time. For all of your Modesto drain cleaning needs, give our pros a call. 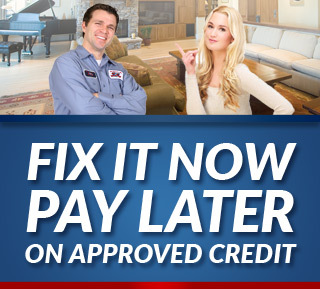 We look forward to working with you and helping meet your service needs. Don’t take chances when it comes to the pros you trust for all of your plumbing service needs. If you are looking for an expert Modesto Plumber for Drain Cleaning then please call the professionals at Knights Plumbing and Drain or complete our online request form.